In the past one month, the stock has rallied 42 per cent, after the company announced issue of bonus shares. Shares of Foods & Inns were locked in the upper circuit of 20 per cent at Rs 223, also its record high on the BSE on Friday after RK Damani’s Derive Investments on Thursday bought nearly 5 per cent stake in the company from open market. The stock surpassed its previous high of Rs 217 recorded on April 19, 2018 in intra-day trade. On Thursday, April 11, 2019, Derive Investment had purchased 7,92,000 shares representing 4.72 per cent stake in Foods & Inns for Rs 14.58 crore through block deal. The firm bought shares at price of Rs 184.06 apiece, the BSE data shows. The name of the other sellers were not ascertained immediately. In the past one month, the stock has rallied 42 per cent, after the company announced issue of bonus shares. 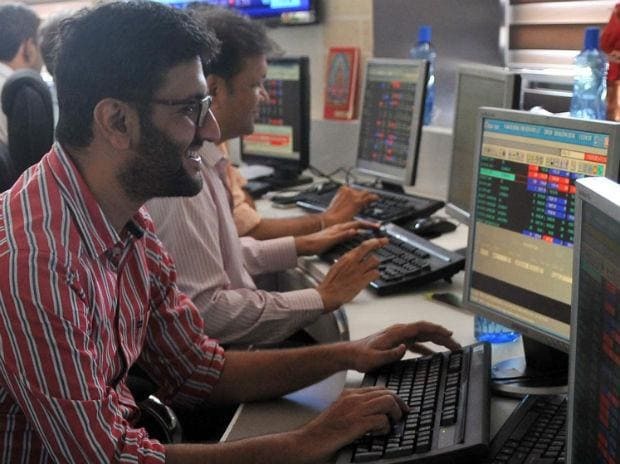 In comparison, the S&P BSE Sensex was up 4.2 per cent during the same period. The board of directors of Food & Inns at its meeting held on March 11, 2019 had recommended issue of bonus shares in the ratio of 2:1, i.e. two bonus equity shares for every one existing equity share held by the members as on a 'record date.' The company yet not declared record date for the bonus issue. The trading volumes on the counter jumped three-fold with 3,19,000 shares changing hands till 10:26 am. There were pending buy orders for 74,729 shares on the BSE, the exchange data shows.